As software "eats the world," it seems like it's not enough for a business to just serve its customers and hopefully make a profit, they also have to be "platforms" — and, as any developer would respond, these days you just can't be a platform without an API. Use your API program right. 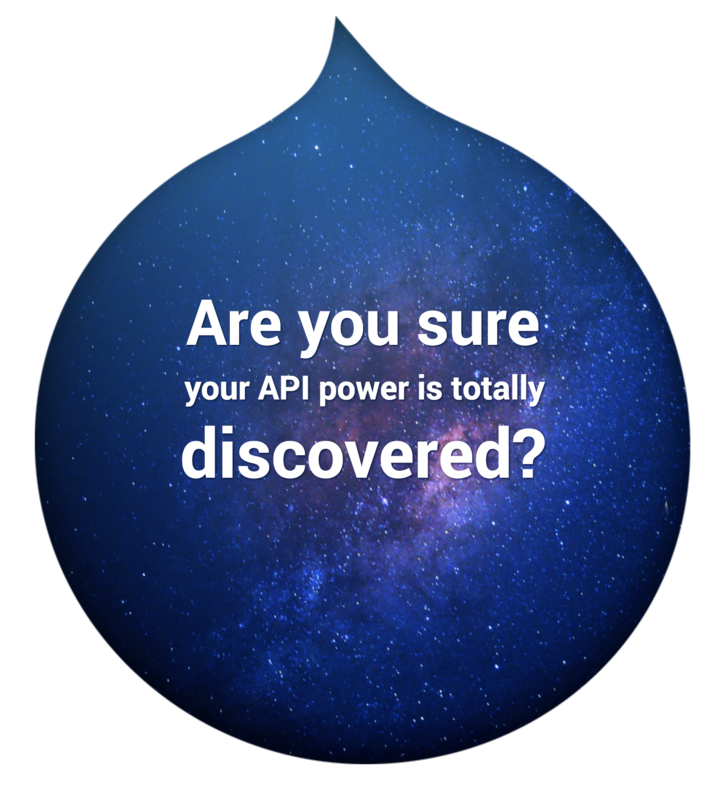 Create more value for your clients with Drupal integration. Drupal is a great big world with its own rules. Want your app being integrated "Drupal way"? First, we should analyse how to fit in effectively into the Drupal ecosystem. 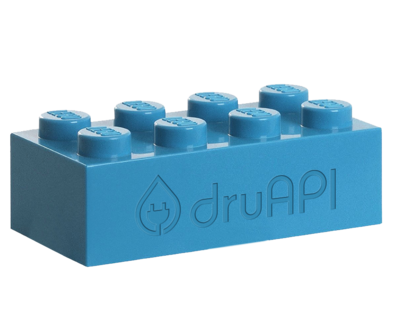 Second, envelop your API into a Drupal module. Why? Because not all Drupal developers are experienced enough to integrate site directly with your app via API. Some of them need your module. Third, develop advanced modules for integration with the Drupal ecosystems. There are some frequently used and popular modules in Drupal such as Rules, Views etc. If you want to be well known in the Drupal world you certainly better integrate with them. And we will help to create a strategy. Draw up instructions how to use Drupal modules with your tool. Every module has description of function and steps of installation.  You also may have your own store of integrations where instruction and some useful module usage examples are needed. Develop a Drupal market entry strategy. There are a lot of sources of information for Drupal community members.  We'll help to spread information about your app and newly created modules to this huge audience. Regularly update your modules under all changes of your API. But that's not all. We will keep track of all changes in Drupal and update the module according with them, too. Answer for the bug reports and feature requests on the Drupal.org. We will keep in touch with every interested person and try to preserve and increase their engagement. In the world of cloud computing, APIs are the new currency. Want to be as cool as they are? Company's philosophy is based on the concepts of Dao Toyota and lean production. We also apply the Agile methodology and principles of the XP and Scrum. Six years of experience allow us to execute any project as quickly as possible without loss of quality. Full-time support for your project of any complexity! We can easily port your modules into Drupal 8! Be one step behind! All new projects are on Drupal 8 and soon Drupal 7 will not be supported. If you want your module be modern right now, you better to order D8 version development. We will help you to gain a lot of new users!